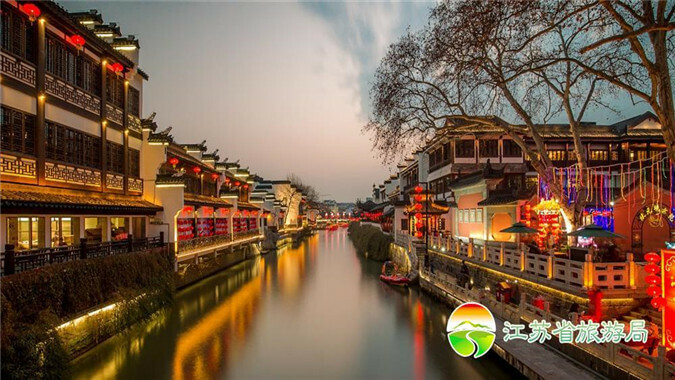 Qinhuai River, the right bank tributary of the lower reaches of the Yangtze River in China, is located in Jiangsu Province and has historically been an important channel of rivers. 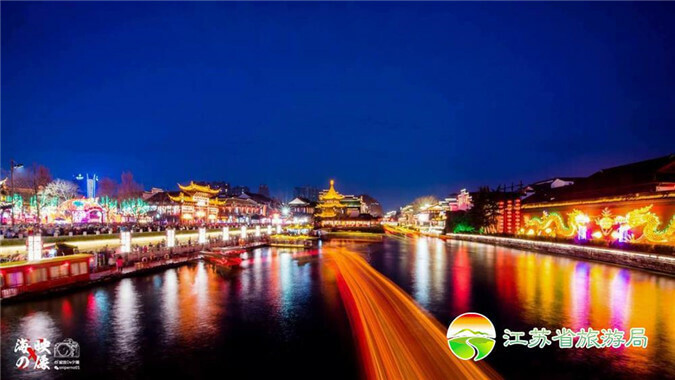 Most of the Qinhuai River is in Nanjing and is the largest regional river in Nanjing. Now, Nanjing’s Confucius Temple Qinhuai scenery belt is the most famous part of Qinhuai River, which still retains a lot of Jiangnan classical characteristics of unique charm. 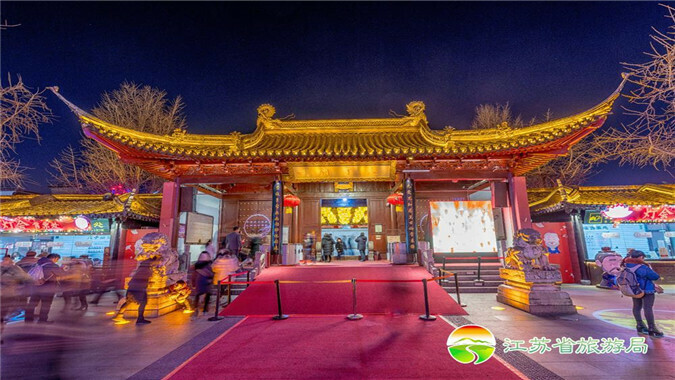 Located in Qinhuai District, Nanjing, Jiangsu Province, the Confucius Temple Qinhuai scenery belt, with the Confucius Temple as the core, the Qinhuai River as the axis and the Ming City Wall as the link, links up many historical relics.